There are many ways to create a beautiful signature designs; the act of signing a document that can show your professionalism to business partners and customers. 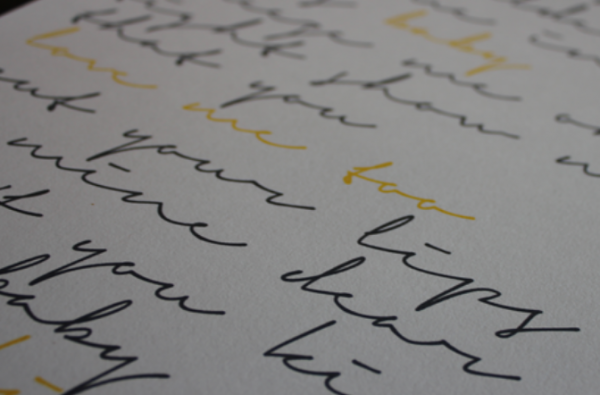 You can use a signature font that has handwriting or calligraphy styles to enhance your signature look. 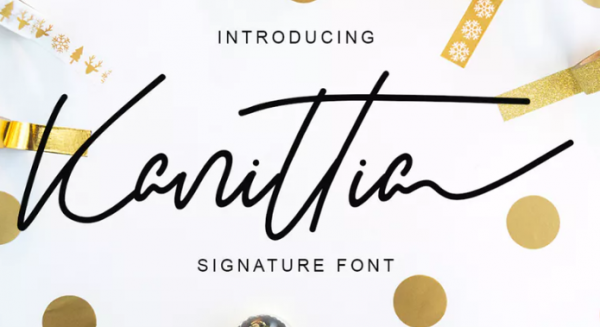 In the today’s post, we have collected 20 of best signature fonts that you can use to create a beautiful digital and email signatures design. 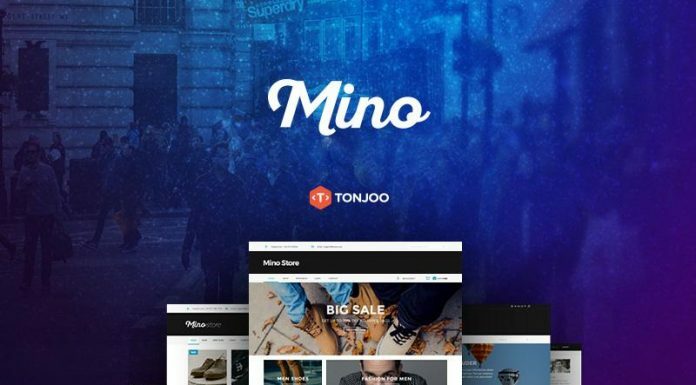 All font are suitable for any type of business industry such as: fashion, photography, event organizers, designers and more. 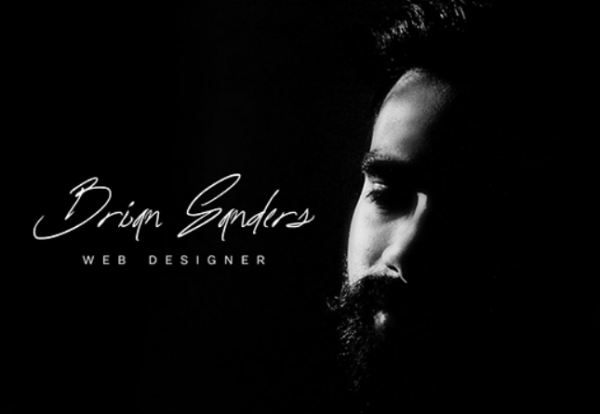 Although this font are designed for signatures, but you can also use this font for quote design, headline typography, logo design and much more. 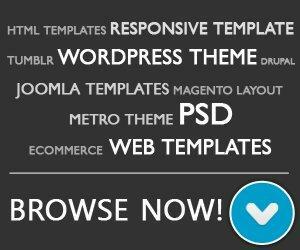 Most of these fonts are free to download, but some are only available for personal work. 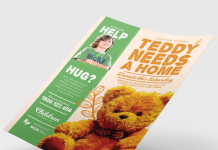 You may need to purchase a license or donate a few dollars to the designer to be able to use it for commercial work. 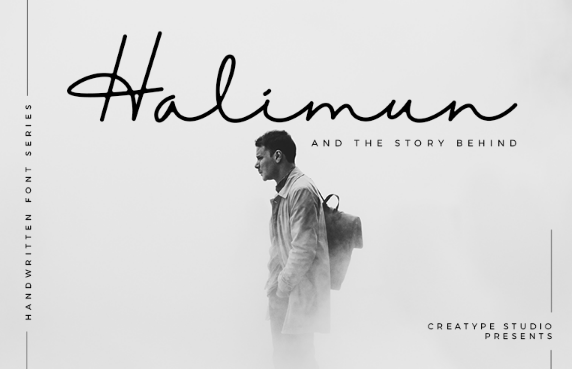 Halimun is fresh and elegant handwritten which perfect for signature design. Big thanks to Creatype Studio. 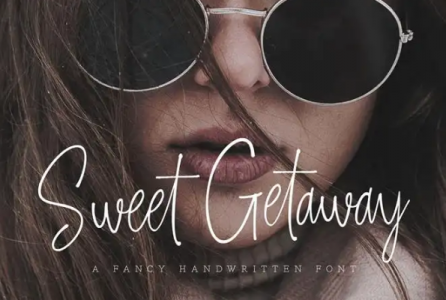 Sweet Getaway Font is designed by Konstantine Studio. 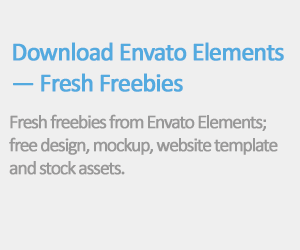 You can use this free font for personal use only. Kanitia is modern signature font with modern signature style, this font will perfect for many different project. 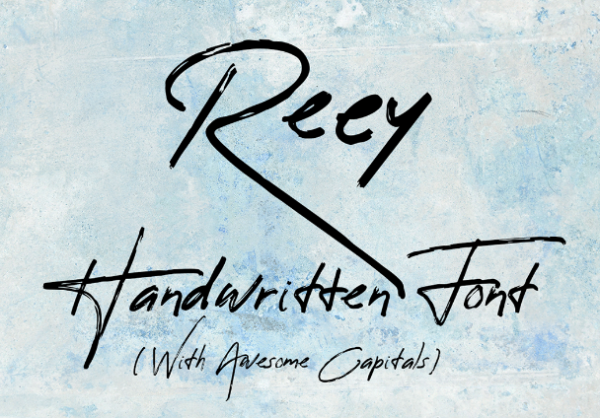 Reey is a free brush and handwritten font script, it’s perfect for for logo design, email signature, fashion and much more. 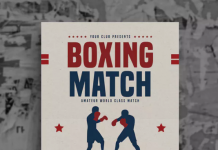 Nice work done by Koen van der Bliek. 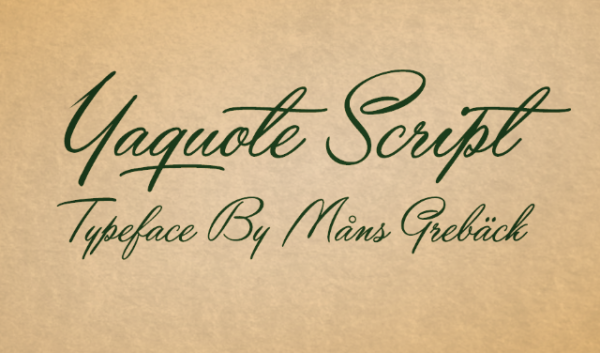 Yaquote Script come with classic and vintage style. The author of this freebie is Måns Grebäck. 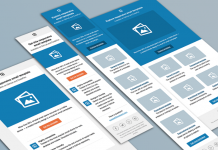 Southampton was released by Creatype Studio Co. It has a stylish handwritten with signature style. 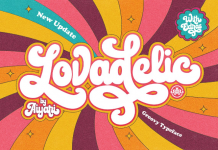 This free font is created by Emily Lime Design. 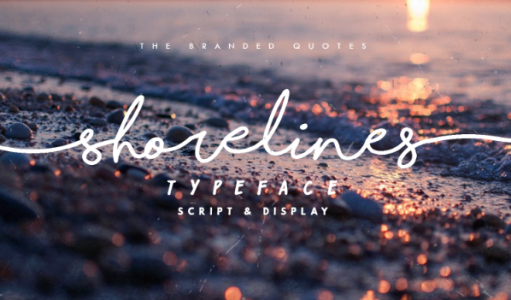 Shorelines is a Cursive font script which has a girl’s handwriting style that perfect for quote design and signature. The font was created by The Branded Quotes. 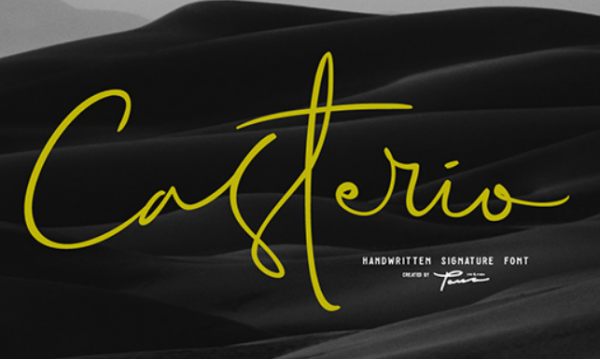 Casterio signature font is simple signature font script carefully crafted. 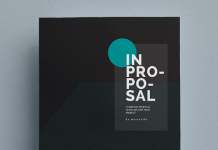 Designed by PanaType. 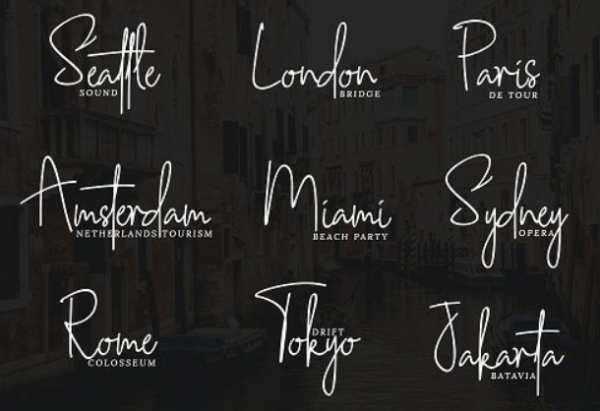 Simply*Glamorous is free simple signature font that you can use for personal project. 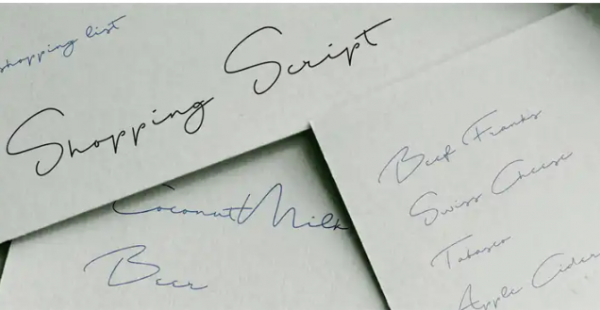 Oliver quin is a free script handwriting script created by sigit nur wicaksono. 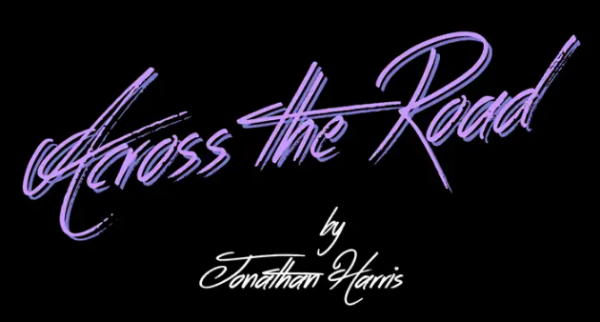 Across the Road font is designed by Jonathan S. Harris, free for personal use only. Rhesmanisa Script Font is a handmade brush font designed by Jamaludin Ahmad. 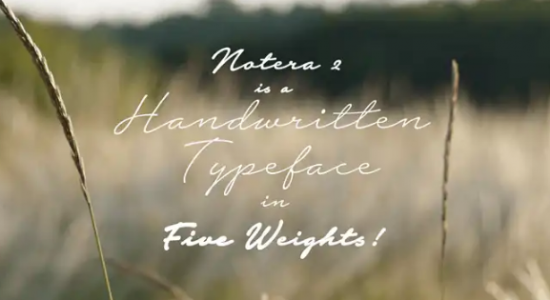 It has a modern handwritten style make this font looks elegant and natural. 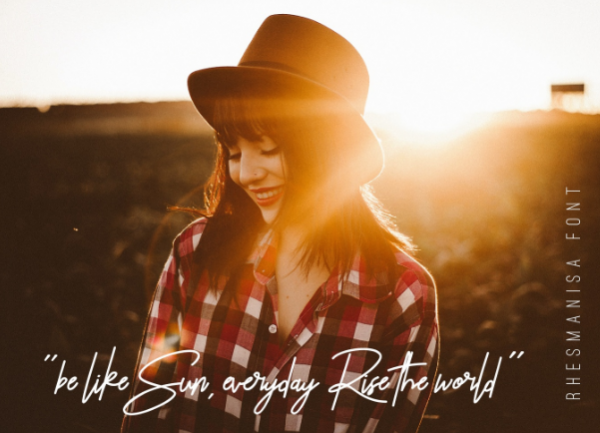 Signerica Medium is a beautiful handwritten script font with a hasty style. The author of this free font is Måns Grebäck. 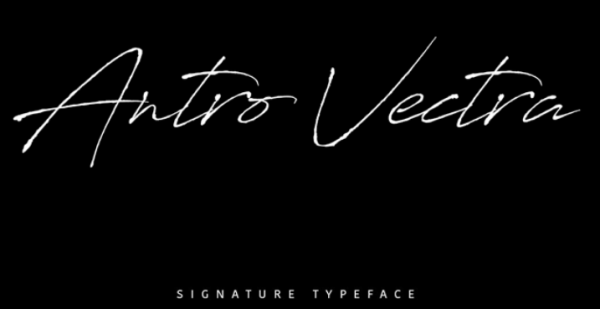 Antro Vectra font is free for personal project and was released by Youssef Habchi. Notera 2 is another beautiful free signature typeface by Måns Grebäck. 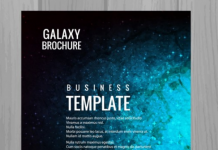 Astronout is perfectly suited to signature, logo, typography quotes, website header, branding and more. Designed by Maulana Creative. 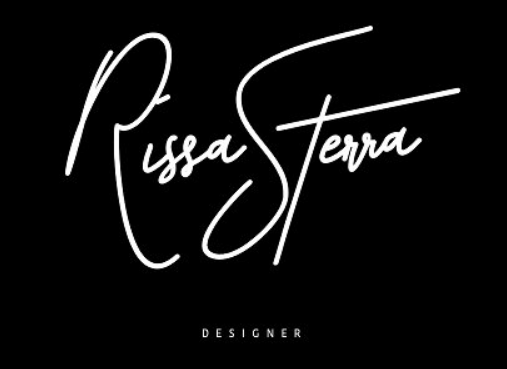 Fascinating is elegant signature font which great for logo signatures. 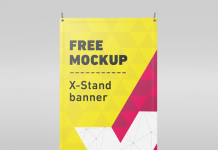 It can be used in all advertising materials. 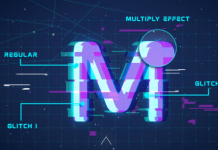 This font script is created by MarceloInez. “Shopping List” is another stunning free font for signature design and branding design. It’s designed by Roland Huse Design.